"This covert surveillance camera looks just like a standard power plug and will blend in with any room in the house. It will record high resolution 1080p video to micro SD cards as large as 32GB. The device will only record 60 seconds at a time when it senses motion to ensure that only the most necessary footage is being recorded. This method saves time, power and storage space.The security camera captures a 60º viewing range so it can follow the movements of anyone who walks through the room. If you are going to be away for an extended period of time don’t worry about the battery life, as long as this camera is plugged into the wall it will be ready to record. So next time you are going to be away from home rest easy knowing that the Hidden Camera Power Plug HD is keeping an eye on your things. 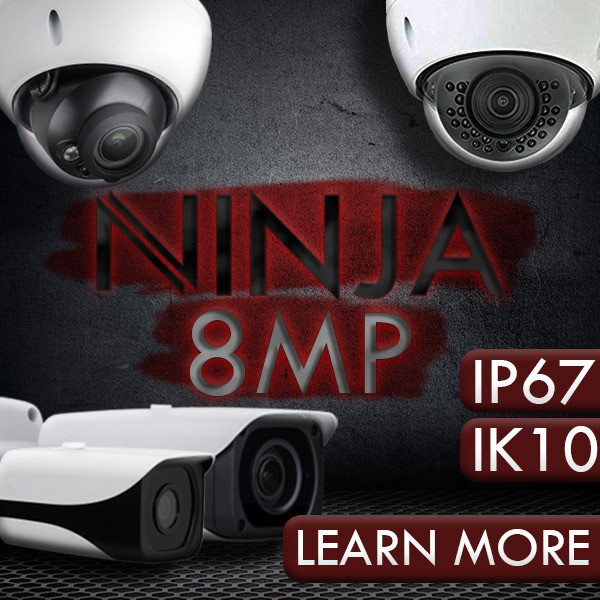 Features Motion detection with 60 second interval, Powered directly from outlet. Plug and go operation. Technical Specs Video Resolution is 1280 x 720, 1920 x 1080 selectable. Video Format is AVI. Viewing Angle: 60º. Recording capacity is 11 min per 1GB @ 1080p, 25 min per 1GB @ 720p (average). Storage is MicroSD card up to 32GB. Battery Life: Direct-to-power source. Lens is 2.8mm. Time/Date Stamp on video. Power is Plugs into AC (100-240V). Dimensions is 2½"" x 2"" x 1¾"" . Weight is 90g. Includes 1 Covert Power Plug Camera, 1 8GB microSD Card, 1Instruction Booklet. The HCPowerHD does not come with a USB cable. If you do not have an SD card reader in your computer you may purchase one seperately. The currently listed retail price for this item is the MAP price. " This covert surveillance camera looks just like a standard power plug and will blend in with any room in the house. It will record high resolution 1080p video to micro SD cards as large as 32GB. The device will only record 60 seconds at a time when it senses motion to ensure that only the most necessary footage is being recorded. This method saves time, power and storage space.The security camera captures a 60º viewing range so it can follow the movements of anyone who walks through the room. If you are going to be away for an extended period of time don’t worry about the battery life, as long as this camera is plugged into the wall it will be ready to record. So next time you are going to be away from home rest easy knowing that the Hidden Camera Power Plug HD is keeping an eye on your things. Dimensions: 2½" x 2" x 1¾"
The HCPowerHD does not come with a USB cable. If you do not have an SD card reader in your computer you may purchase one seperately.